Looking for flight training? Our team of flight instructors will help you improve your flight skills. Our classified ads section is loaded full of parts and services. Need a good deal on a nitro engine? Want props in bulk? Get the latest CCRC, AMA and other news articles, including updates to FAA registration requirements here! The Cobb County Radio Control Modeler's Club (CCRC) was founded in 1962 and became Chartered Club #736 located in District V of the Academy of Model Aeronautics (AMA). Today, CCRC is one of the largest, and oldest AMA chartered clubs having been continuously operated for more than 50-years. 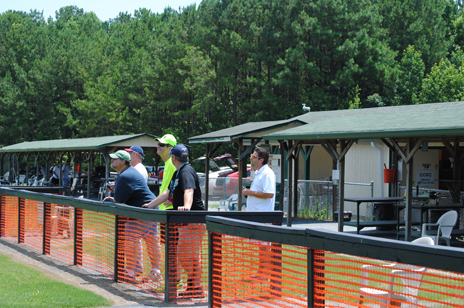 The Cobb County Sports Aviation Complex (the CCRC facility), is supported, in part, by the Cobb County Parks, Recreation and Cultural Affairs Department and features both paved and grass runways, a separate helicopter flying area and covered pit areas that house 18 fixed-wing and 12 rotary-wing pre-flight work benches. Each bench area has an AC power source nearby to meet electrical needs. There are three spectator areas which provide bleacher-style seating, two which face the aircraft flying area, and one facing the helicopter flying area. 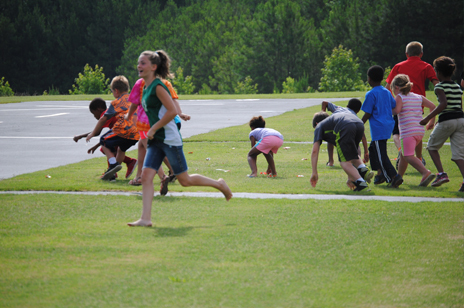 The site also has permanent restroom and picnic accommodations in its main pavilion as well as a First Aid station. Spectator's are welcome to watch whenever the field is open. 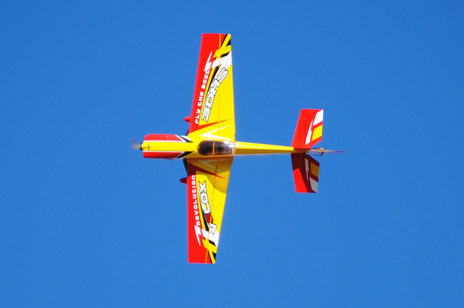 Club members are required to be current members, in good standing, of the Academy of Model Aeronautics in order to fly at the facility. All RC Pilots, spectators and guests must abide by CCRC field rules, as well as those of the AMA. Our first concern at CCRC is the safety of our members and visitors; so please observe, and abide by, all safety initiatives at all times while at the field. 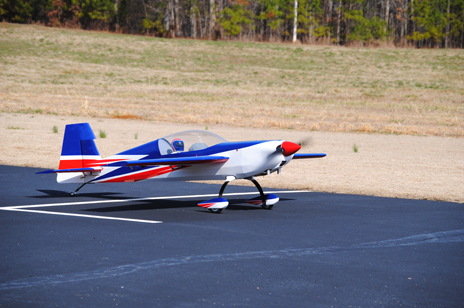 For more information on membership in the Academy of Model Aeronautics and the Cobb County Radio Control Modelers Club select from the FAQs menu option at the top of this page.